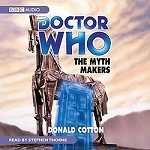 The TARDIS materialises in Mexico during the Aztec civilisation. 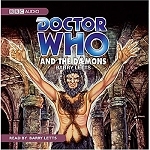 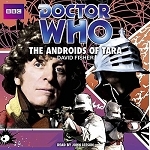 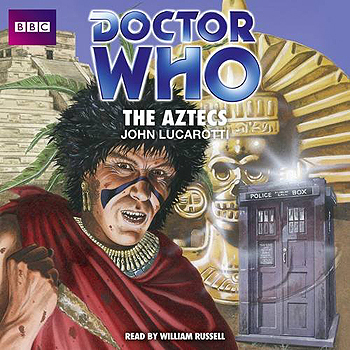 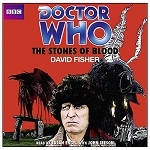 The Doctor and his companions step outside to discover they are inside a tomb — the tomb, it turns out, of Yetaxa, once High Priest of the Aztecs. 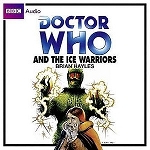 Barbara is hailed as Yetaxa's reincarnation by Autloc, High Priest of Knowledge, and Tlotoxl, High Priest of Sacrifice, when they find her in the precincts of the tomb wearing the bracelet of the deceased Priest, now revered as a god. 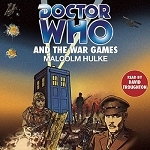 William Russell, who played the Doctor's companion Ian in the original BBC TV serial, reads John Lucarotti's complete and unabridged novelisation, first published by Target Books in 1984.